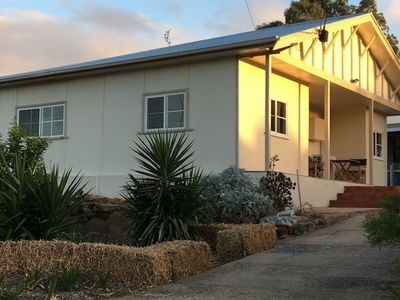 The Juggle House - Life can be a juggling act. 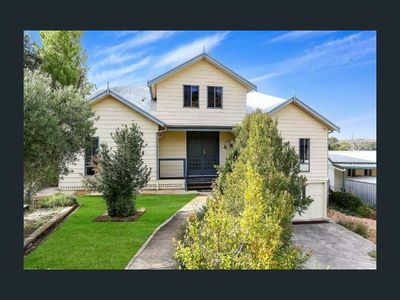 Put the balls down. 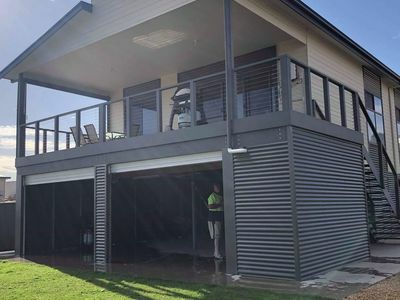 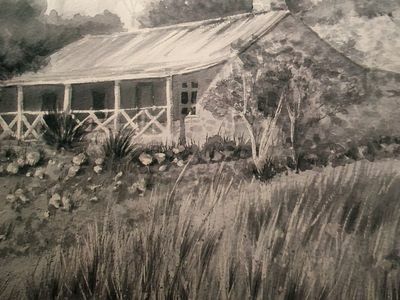 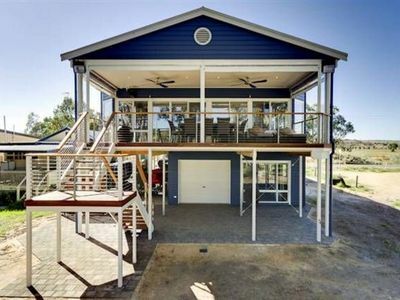 Two storey riverfront shack. 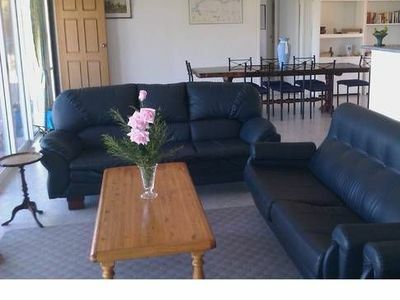 Pet and family friendly. 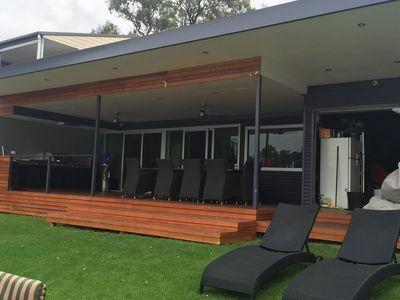 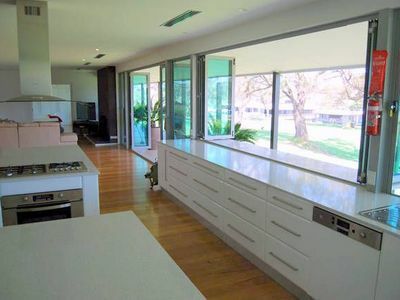 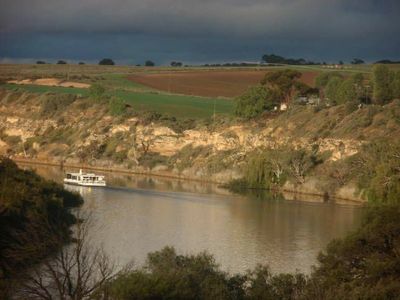 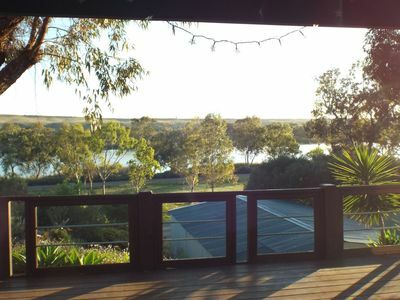 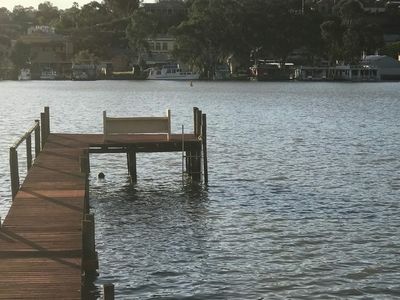 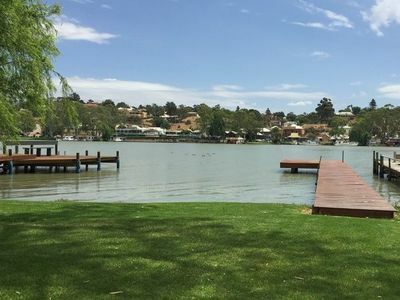 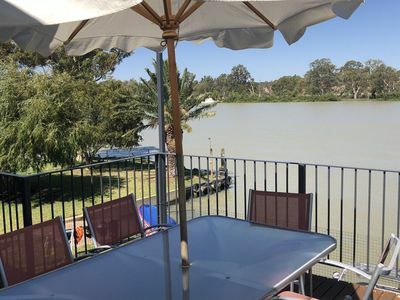 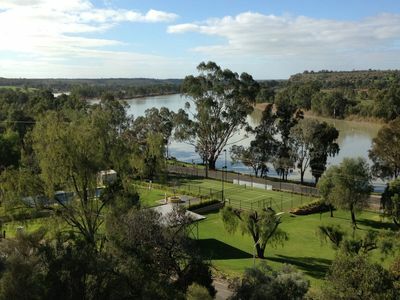 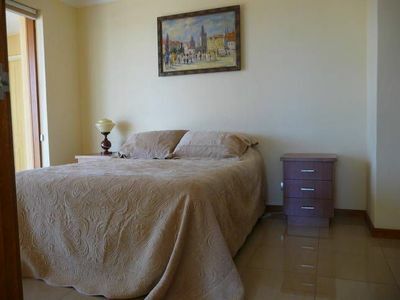 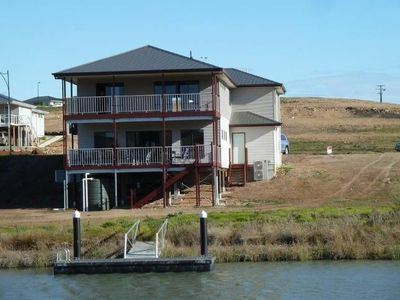 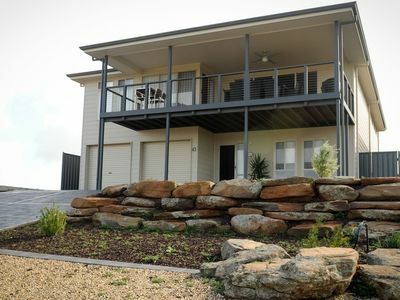 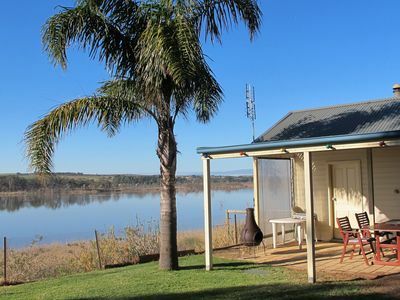 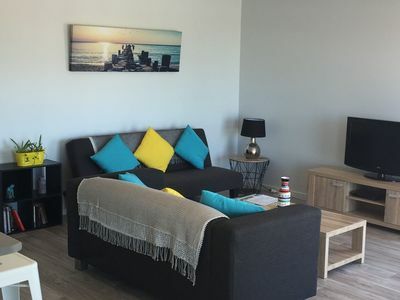 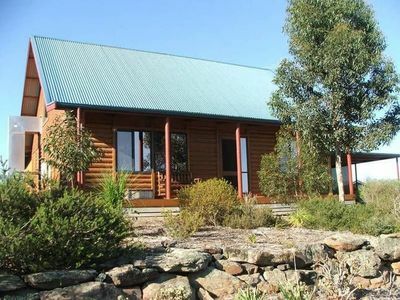 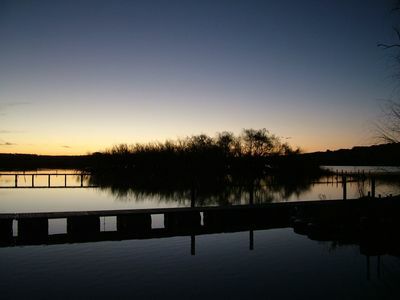 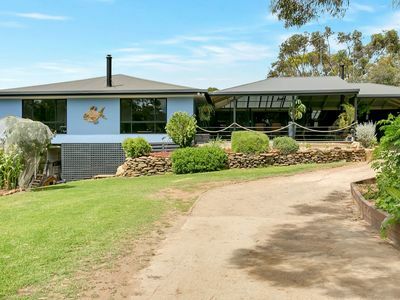 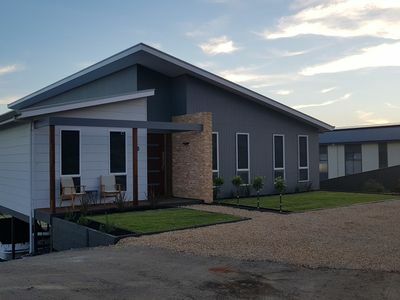 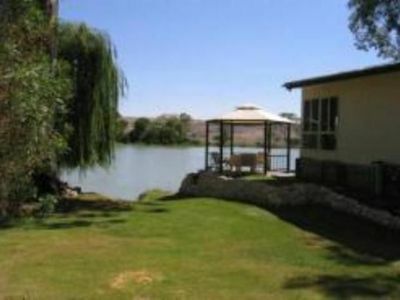 Stayz has a great variety of holiday accommodation properties in Mannum Murraylands, including holiday homes, houses and more.